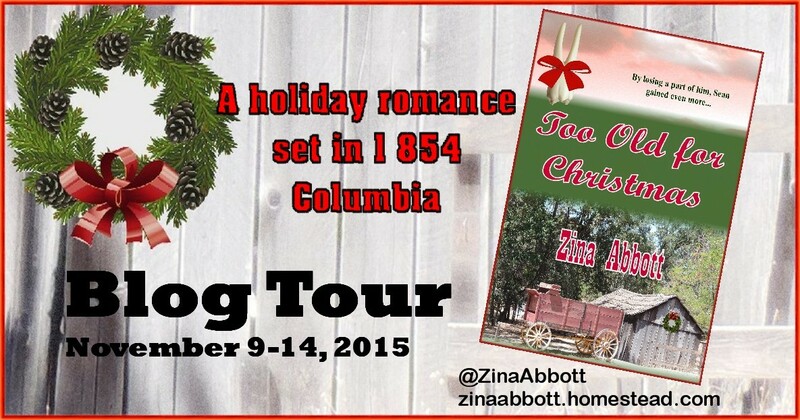 Today, I have Robyn Echols writing as Zina Abbott talking about her new Christmas novel. She's offering a giveaway too. This book looks fascinating. I love the unusual premise and the excerpt hooks me straight away. 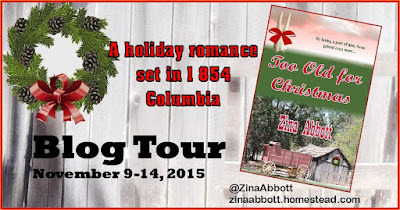 A holiday romance set in 1854 Columbia, California. 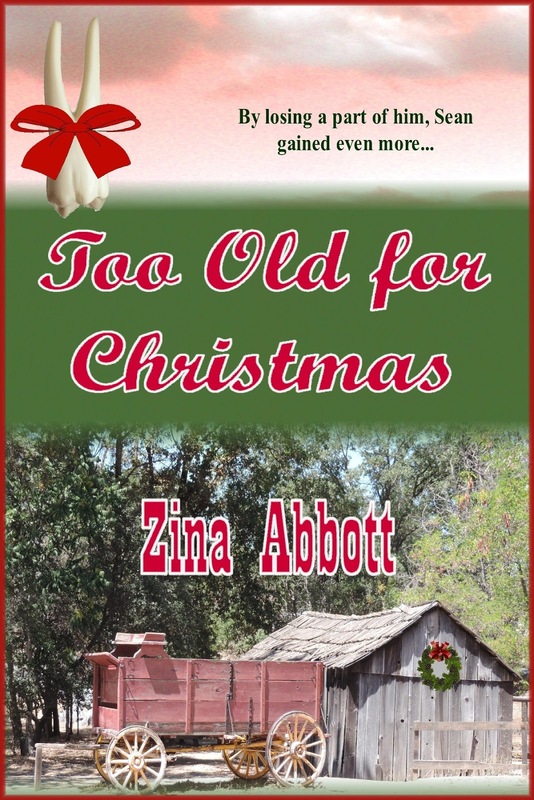 Too Old for Christmas, by Zina Abbott. woman ahead of him who keeps her face half hidden and insists she won’t accept charity would finish up with her purchase so he can get his supplies, his tooth pulled and return home to his mules and half-built cabin…. felt his clothes start to dry. 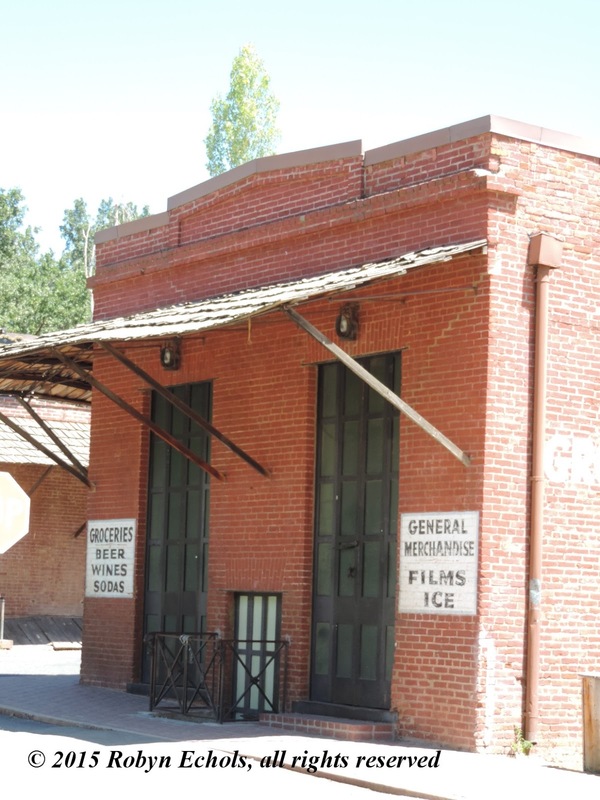 Sean shrugged off Mr. Magendie, owner of the retail store, as the man sought to convince him to buy the newly arrived cast iron stove he had for sale. All Sean cared to focus on was buying the whiskey he planned to start consuming as soon as he stepped out the door so he could face getting his tooth pulled. Sean impatiently waved away the man and his polite sales chatter. Sean’s annoyance over his situation increased as he stood behind the woman talking to the clerk at the counter. 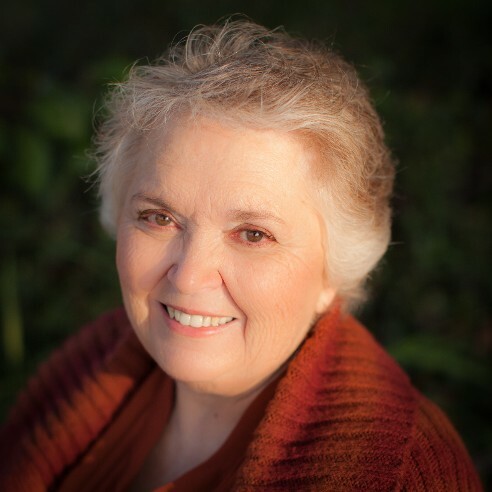 Finish your business, woman, and move on. My patience be wearing thin. Through his self-absorption with his pain, Sean realized that the woman asked for credit for the three small sacks of goods on the counter in front of her. 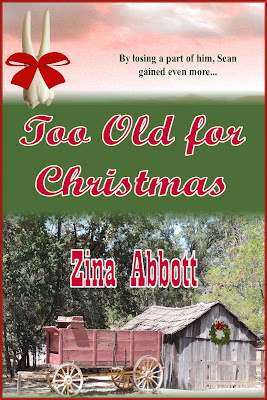 Too Old for Christmas is now available on pre-order at Amazon. You may purchase it by clicking HERE. It will be available on Nook soon. Zina Abbott is the pen name used by Robyn Echols for her historical novels. history. When she is not piecing together novel plots, she pieces together quilt blocks.